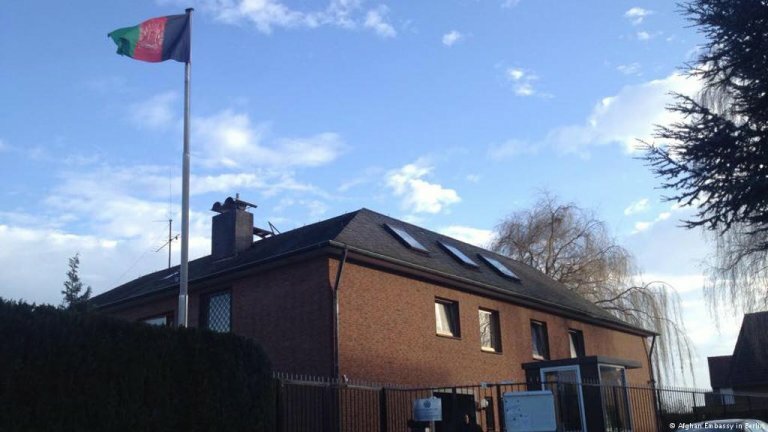 Azimullah Sahaag, first secretary and acting consul at the Afghan General Consulate in Munich, has applied for asylum in Germany after finishing his tenure at the diplomatic mission. The case could prove tricky for Germany, as deportations of rejected Afghan asylum seekers have been increasing. German international broadcaster and InfoMigrants partner Deutsche Welle has learned that an Afghan diplomat by the name of Azimullah Sahaag has applied for asylum. The case was first highlighted by the German daily newspaper Süddeutsche Zeitung on the weekend, which said that the Afghan diplomat had cited security concerns as his reason for seeking asylum. The daily also specified that according to German government officials, the consul had been employed by the diplomatic mission in Germany until the end of October 2018. When his contract expired he applied for asylum at a police station instead of traveling back to Afghanistan. Süddeutsche Zeitung also learned that the diplomat's case has since been registered with the Federal Office for Migration and Refugees (BAMF). Afghan foreign ministry spokesperson meanwhile Sebghatullah Ahmadi told DW that "diplomats who apply for asylum in foreign countries after the end of their mission are not allowed to work for the government in any capacity," adding that his salary for the last three months of service abroad will not be paid. Azimullah Sahaag's case could prove to be a challenge for German authorities. Under the leadership of German Interior Minister Horst Seehofer, deportations to Afghanistan have recently increased in some German states – despite widespread rejection of and protests against the practice. According to BAMF, only about 50 percent of all Afghan asylum seekers are granted protection in Germany. Since an attack on the German Embassy in Kabul in spring 2017 and ongoing security threats throughout Afghanistan, Germany put a hold on deportations of rejected Afghan asylum seekers until recently. For over a year, the German government only agreed to deporting criminal Afghan nationals and those deemed to pose a threat to public safety on account of having Islamist views. However, in summer 2018, a few states resumed with deportations of all rejected Afghan nationals. So far, a total of 228 Afghan nationals have been deported to their country in 2018. Further deportations are expected to take place before the end of the year. As deportations increase, the fact that such a high-ranking government official is seeking protection is unlikely to help the German government defend its practice: Azimullah Sahaag may not receive any preferential treatment on account of his seniority in the Afghan Foreign Service, however the media attention on the case might further highlight the precarious security situation in Afghanistan, possibly hindering public and political support of further deportations. The case is not unprecedented. 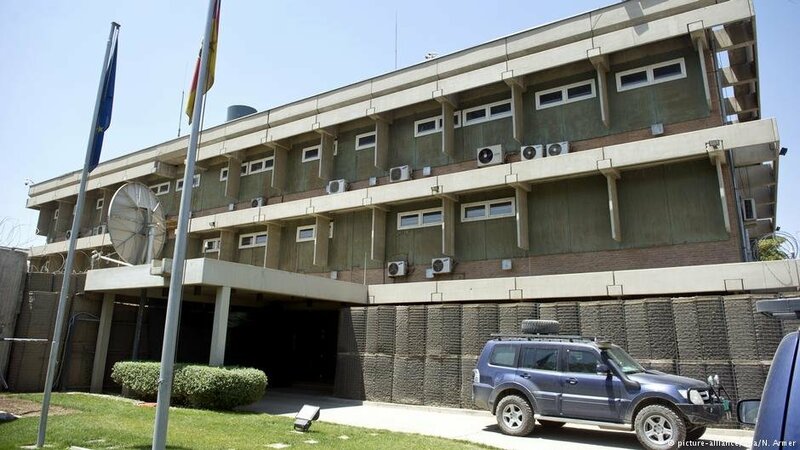 About 100 Afghan diplomats dotted around the world – including some in Germany – refused to return to their country in 2013, when the security situation in the country was once more under threat as the international ISAF NATO-mission to Afghanistan expired.